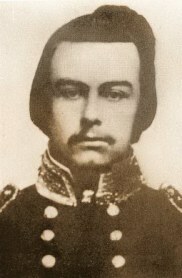 Captain William Downs Farley was a South Carolina volunteer from Laurens and a favored scout of General J.E.B. Stuart. 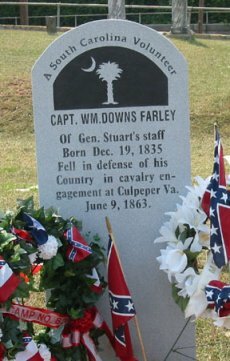 Farley was killed at the Battle of Brandy Station in Culpeper, VA. To read his biography, click here.